Uncertainty is not a language of investment, rather, an enemy and speculative, says an economist, Uche Nwagbo. But in the last six months, uncertainty has rent the air, offsetting gains in several sectors and stoking uneasiness in the general business environment. 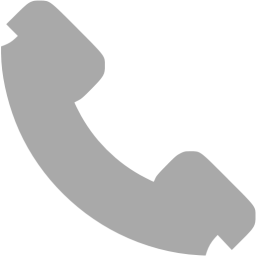 This is courtesy of political tensions both at the federal and state levels. Unfortunately, it is now deepening and the repercussions are drenching economic activities, with poor outlook on foreign exchange reserves, equities and growth prospects. In the last three months, the reserves, rather than accrete, have been on steady decline daily, despite rising crude oil prices at the international market. Specifically, within these periods, the reserves have fallen from a record high of near $47.8 billion as at June 25, 2018, to a low of $43.97 billion presently, representing a seven-month record low. In other words, the reserves have depleted to the tune of $3.83 billion, an approximate average of $1.27 billion decline in the months of July, August and September, despite favorable oil price. 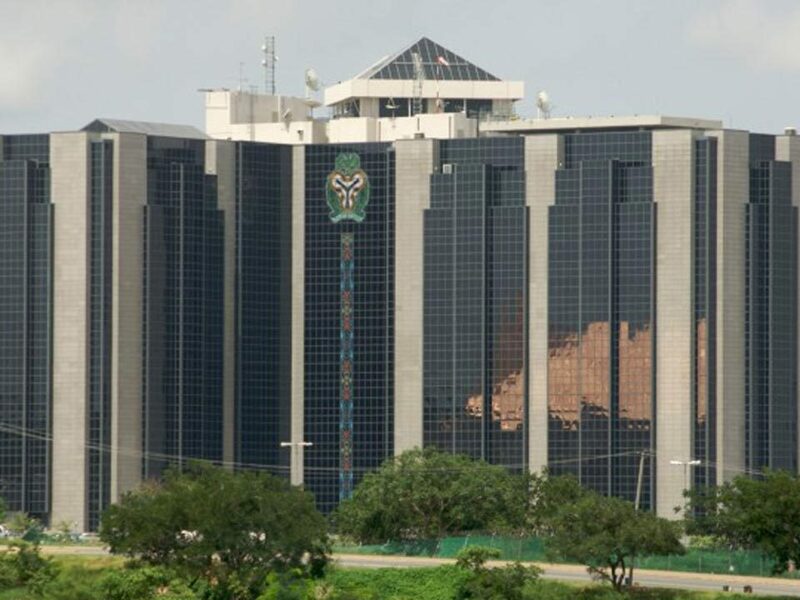 According to the Central Bank of Nigeria (CBN), the persistent drop in our forex reserves is basically the result of the capital flow reversals arising from increased interest rates in the United States. It is worth noting that the country has hiked its benchmark interest rates for the third time this year. Still, it has given guidance that hawkish stance would continue in the near term. “As a result of this, investments in the emerging and some frontier markets are gravitating towards the United States’ market to reap higher returns. There’s also the factor of election circle,” the Director of Corporate Communications Department, CBN, Isaac Okorafor, noted. 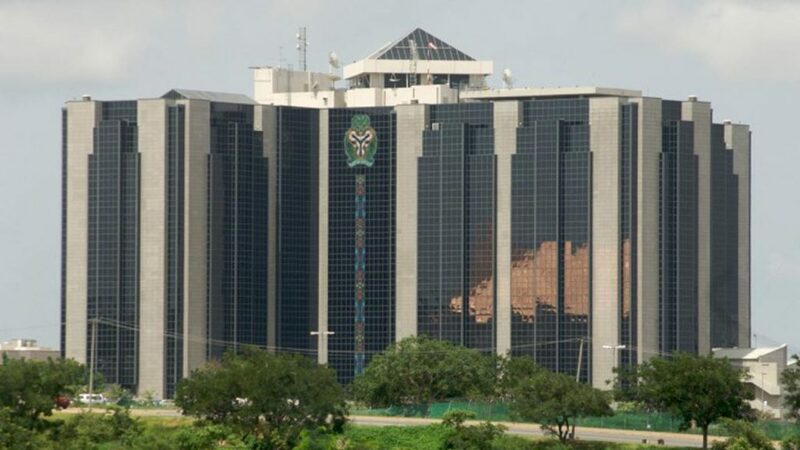 At the just concluded Bankers Committee meetings in Lagos, CBN’s Director of Banking Supervision, Alhaji Ahmed Abdullahi, said the country is fortunate enough not to have been hit hard so far, particularly in the exchange rate valuation. “We have done much better than most emerging and frontier economies. Some of these countries have suffered substantial depreciations in their currencies as a result of these flow reversals. “For instance, since this year Argentina has lost 134 per cent of its currency to depreciation, largely occasioned by these reversals. Brazil lost 34 per cent; Turkey, 78 per cent; Iran, 25 per cent; South Africa, 19 per cent; Russia, 18 per cent; Pakistan, 17 per cent; United Kingdom, 3.7 per cent; and Japan, 1.3 per cent. “However, Nigeria has gained six per cent by way of appreciation. The key reason her is because the CBN adopted a forex management strategy that has worked successfully, achieving a comfortable stability in the exchange rates and still maintaining an equally comfortable reserves level,” he said. 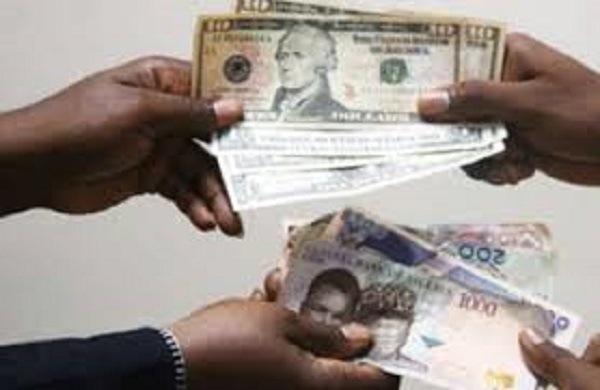 A research analyst at Cyprus-based FXTM, Lukman Otunuga, agreed that CBN has really steered the foreign exchange market to stability, although the controversial issues about free floating still remains. “The huge reserves armed CBN to sustain regular interventions that stabilised the market, coupled with favourable oil prices and stability in the oil producing area,” he said. The persistent demand for foreign exchange in the face of declining inflows, has also led to a consistent drawdown in the external reserves, particularly in September. While the current crude oil price and stable production in Nigeria should support the external reserves in the short-term, total inflows through Investors and Exporters Window in the month of September, depreciated from the level recorded in August 2018. A research from FSDH Merchant Bank Limited showed that a proportion of inflows from Foreign Portfolio Investments (FPIs) represented an increase in September. The stock market appears more vulnerable in uncertain period like this and a sizeable source of pressure to external reserves, due to part of foreign direct investment directed to stocks. In September, the sustained tailspin in the equities market caused investors a loss of N756 billion, as the pricing of political uncertainty stoked bargain hunting at every slightest rebound in stock price. Consequently, foreign investors not only traded cautiously, but continued pulling out investment and heightened pressure on reserves. The Managing Director of Highcap Securities Limited, Imafidon Adonri, told The Guardian that fear of social disorder and political unrest are disincentives to investments.